Eleanor Burke recently received 18 International Film Festival awards for her role as 'Jo' in drama short 'A Date with Shillelagh'. Eleanor Burke trained at The Poor School. Since graduating in 2010, Eleanor has worked solidly on stage, TV and film. Recent work includes the Oscar and Golden Globe nominated feature film Kon Tiki. Other recent credits include the award winning NewsRevue at The Canal Cafe Theatre, and numerous advertising campaigns. 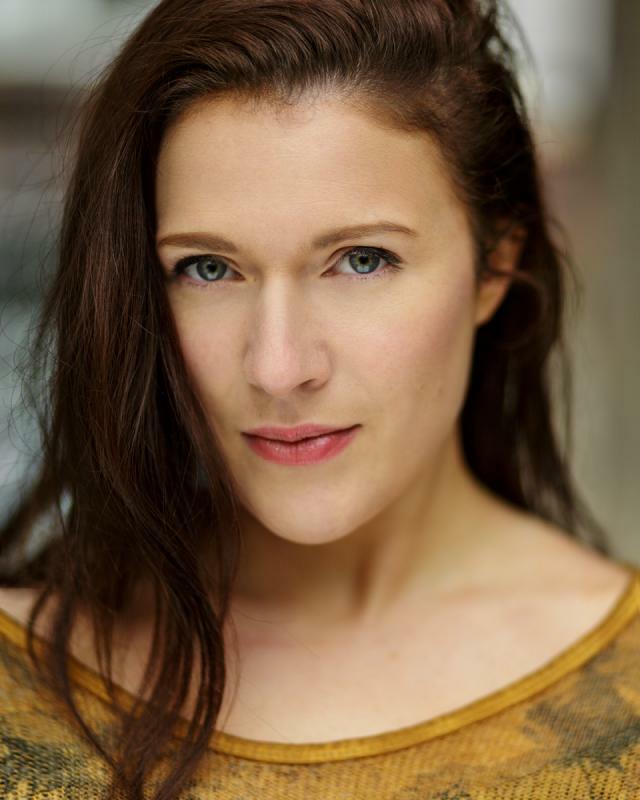 Eleanor has also appeared on The Edinburgh Fringe, in numerous comedy and musical productions, short and independent films and music videos and is currently featured in an advertisement for PWC.